When you are injured while at work or at home, you need to know that your pain and suffering will be covered through either worker’s compensation or a personal injury claim. The ordeal of an injury is a devastating process that drastically alters your life. In California, businesses can access rates for providing worker’s compensation for up to 50 competing insurance companies as required by Purpose Assembly Bill 227, which became effective in 2004. In order to understand your rights under California law, you need to know some basic information about personal injury and worker’s compensation claims. When you experience an injury that is the direct fault of another individual, you have the right to file a personal injury California claim. It’s especially important to understand that you cannot file a claim if the injury is a sole result of your own negligence or causing, such as tripping over your shoestrings or carrying objects with improper body mechanics. 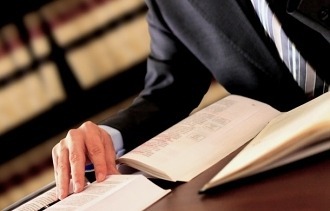 Some of the most common personal injuries involve car accidents, medical malpractice cases, or even places of business. 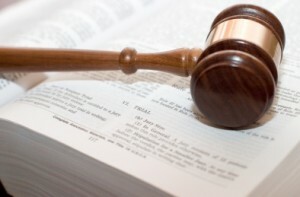 The language of personal injury law dictates, “at all times, all people in the United States have a legal duty to act reasonably so as to avoid injuring other people. When people fail to meet this legal duty, they may be liable for any resulting injuries to others.” This common duty is often referred to as the duty of care. 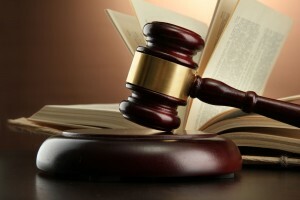 In order to file a personal injury claim. a person must prove that another person’s negligence caused a breach of duty through the following four steps. The issue of personal injury claims changes slightly when children are responsible for the resulting injury. The law determines that children cannot be held to the same standard of reasonable actions as adults, so the legal system set forth that children will be compared to the reasonable actions of other children of similar age, experiences, and education. In this manner, the child’s parents or other guardian can be held legally responsible for causing personal injury to another person. If you have been injured while performing work, you may be entitled to worker’s compensation. Worker’s compensation California is a form of insurance that protects employees from possible injury while at work. This can include any area in which the business failed to maintain a duty of care towards its respective employees. For example, being asked or required to work in unsafe conditions, lifting objects without proper equipment or back support, or requiring employees to work in excess, which could result in accidents when leaving work. If you are injured while working, you need to report the injury to your employer immediately. If you do not receive a worker’s compensation claim form from your employer, you can receive one here. Furthermore, your employer may tell you where to go to receive medical attention for your injury, and tell physician medical professional that you were injured while working. According to California worker’s compensation regulations, your claim will be considered valid if it is not denied or approved within 90-days of filing.